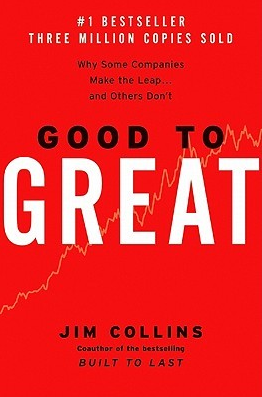 I finally finished reading “Good to Great” by Jim Collins. Earlier I mentioned his first chapter put me to sleep, but now I understand why this book was in my recommended reading list. Once you get past the study of the 11 good to great companies, you get to the realization that the ideas can be applied to the social sector, personal growth or even a new business. Our initial idea of specializing in Cinderella parties was loosely grounded in Jim’s hedgehog concept. 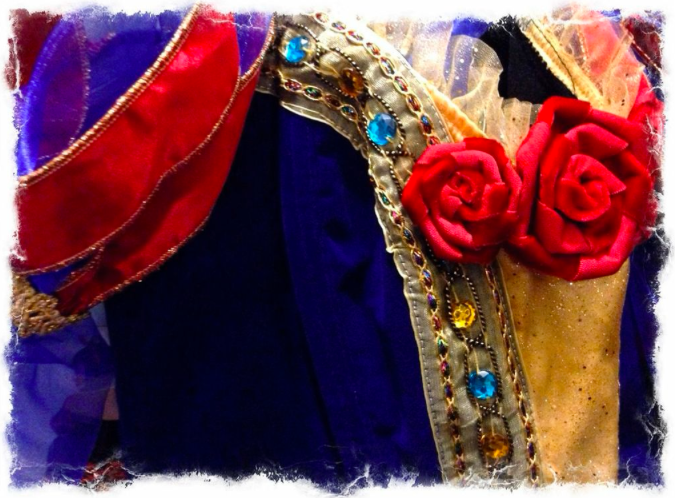 Two weeks ago, Cinderella was the only princess dress we had seen that really passed our quality test. If you recall, “quality” is one of my partner’s core values so we could not compromise. 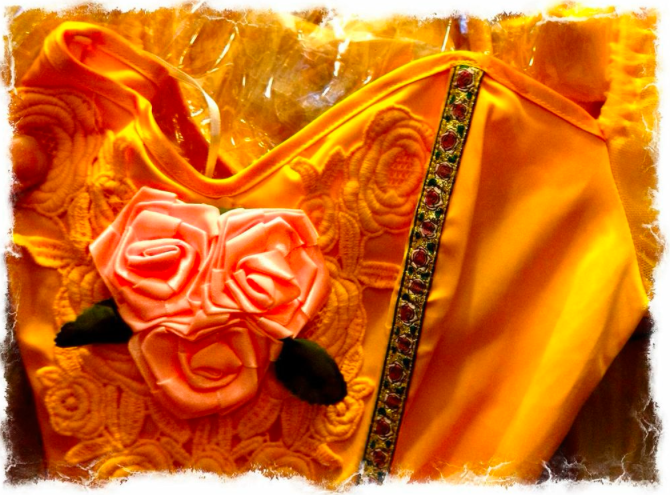 This past weekend we managed to locate and purchase two more high quality dresses. Each retails for over $300 dollars but I managed to negotiate a special price reserved to businesses. We also bought high quality wigs and props. I consulted with a social media strategist and we brainstormed several outlets. We talked about graphical mastheads, reviewed top sites that offer that service in North America and came up with a game plan. It even involves a podcast… so I am looking to buy a microphone soon.